Hello people all over the world that come to visit my blog! I have always, always enjoyed books. All sorts of books, for that matter. I think the genres I enjoy are anything from classic literature to sci-fi; especially fantasy and historical fiction. I think the best thing about books, is that they always take you somewhere magical. The best books make you feel a part of their world and forever impact your imagination, your desires, your feelings and then your outlook on the world. I plan to read one book a week, starting Monday 8th May. Once I’ve finished that book, I plan to leave it in a public place for another to pick up and enjoy the delights of reading. I won’t be sticking to one genre, or style of writing, as I like to be open to new and different books wherever I can. For those who read this post, please feel free to follow and share my blog. I will show where I leave these little treasures and in turn, new readers will also. We can follow the journeys of each book, from reader to reader, location to location. – Leave your book in a new location wherever you are – on holidays, around the corner from home, in a cafe, etc and take a photo of the book in its new location. 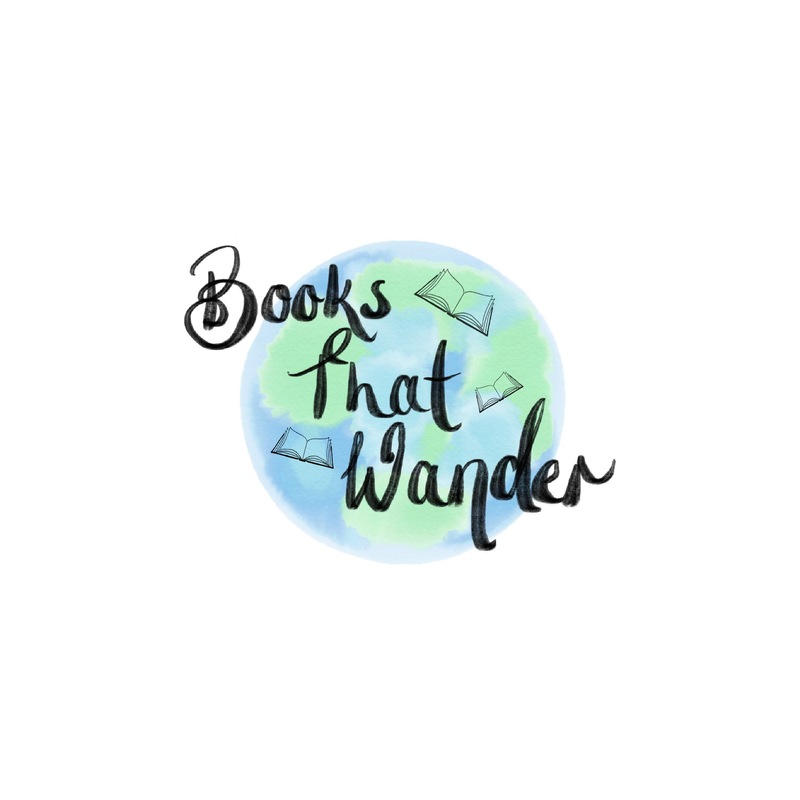 – Send an email to me (booksthatwander@outlook.com) including the picture of the book, the city that it is located in, and a paragraph about your experiences with the book – how you encountered it, how the book makes you feel, what you think of the book, how the book has impacted you in any sort of way. Don’t forget to add your first name at the end. – I’ll then post your photo with a blurb from you crediting you, to share with everyone, allowing them to follow that book’s trail across the world. The main website that I will be using to document EVERYTHING will be Tumblr. The link to the page can be found on this home page below where the social media links are located. I also have created an Instagram account so feel free to follow me there too! Can’t wait to start reading and sharing from the 8th of May! Next Post Next post: Gettin’ Ready!